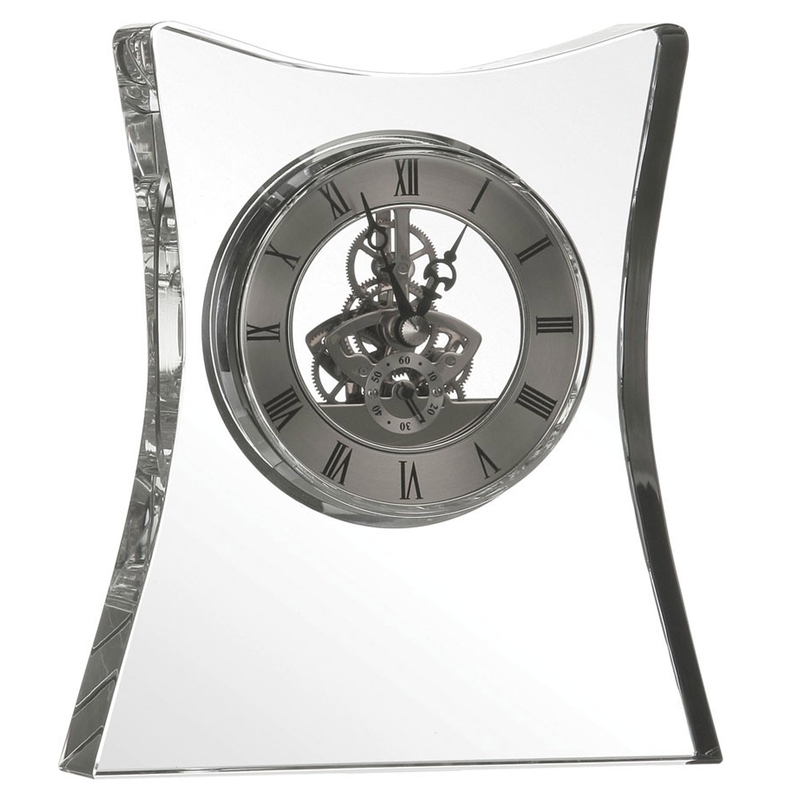 Add a contemporary and modern style to your home by introducing this wonderful Silver Skeleton Mantle Clock. It has an absolutely gorgeous design which is inspired by an art-deco style, given a modern finish. The design consists of an elegant and traditional design, letting you see the inner workings of the beautiful clock alongside a stunning silver colour.